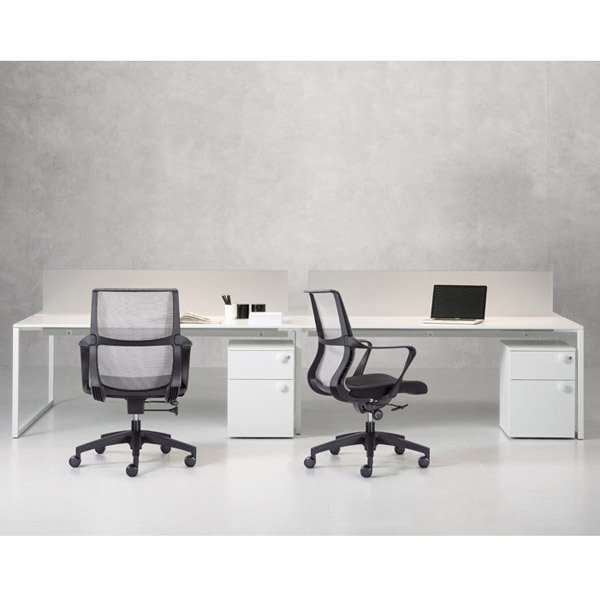 Mesh office chairs are lightweight, easily adjustable, and comfortable for a wide range of workers. 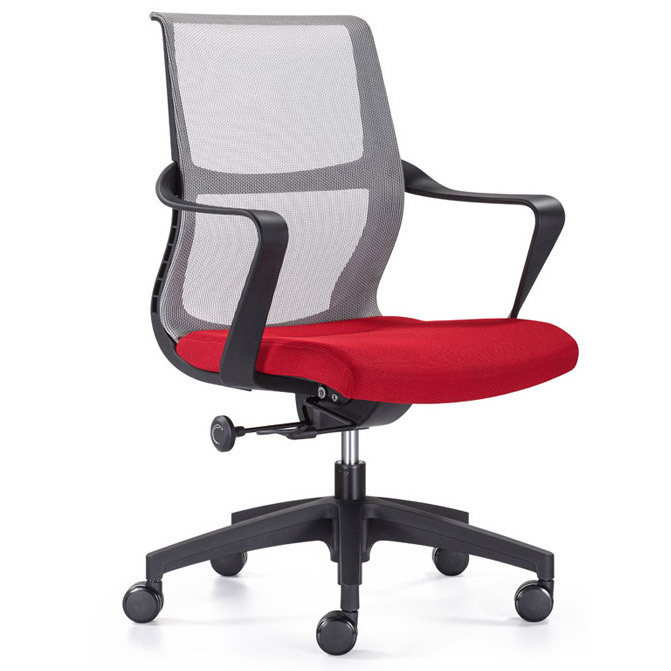 A chair like the Ravi Mesh Back Task Chair can also add a pop of color and some sophistication to the area. Have fun with your office seating. 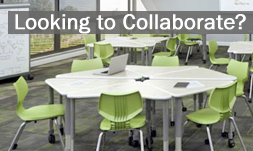 Add fun wobble stools into the mix for areas used for brief meetings. Adding a little color can be fun for workers and visitors alike. On the other hand, a sleek all-back mesh chair is arguably the most modern option. This type of chair will fade into the background, leaving visitors and clients to focus on other aspects of the décor. A leather chair is a classic. 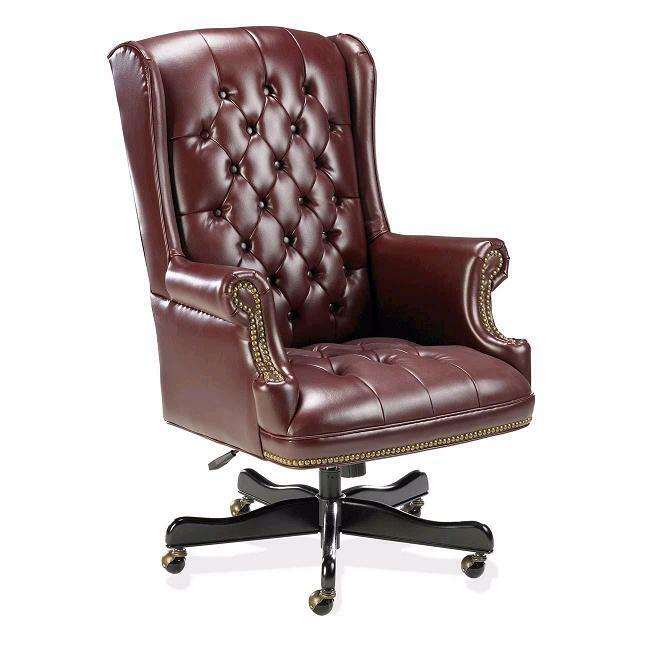 A chair such as Boss’s 800 Series Button Tufted Executive Chair combines traditional form and material while still looking up to date in a modern setting. It stands out from more minimal options, and would probably best suit an ambitious executive. Like an antique desk or carefully placed work of art, it sets the tone for the entire surrounding space, and isn’t easily forgotten. Of course, when it comes to office chairs there are literally hundreds of varying options available. Your chairs can be of more modern or traditional styles, mesh or leather material, a classic black or bold color. Any way that you look at the right office chair is a key part of a company’s setup and worth careful consideration. It is important to make both a functional and stylish choice.